While their diet, in the wild, mainly consists of dried grasses, plants, and the closest vegetable garden, it is important to remember that rabbits have access to all varieties of herbs that grow wild. They will eat these in the wild and gain the benefits of extra water intake, fiber, and the medicinal qualities they provide. When people began moving rabbits out of their natural habitat, pellets became the main diet, and this can be devastating to their long-term health. Which, of course, long-term health wasn’t the original intent of pellet food. Pellet food was basically created to quickly fatten a rabbit up so that it could either breed or be used as a food source sooner. Now, some pellet companies are far superior, and I use a great pellet that I am absolutely thrilled with. that will help build their immune system. 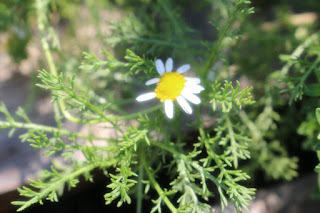 Our new series, ‘Herbs for Rabbits,’ will be focusing on a new herb in each post. A rabbit’s diet should consist of at least 80% high quality timothy hay. This is the most important, as it keeps their digestive tract running. I give unlimited hay at all times. It is important to give a variety in the fresh foods, because your rabbit will get bored of the same choices everyday. 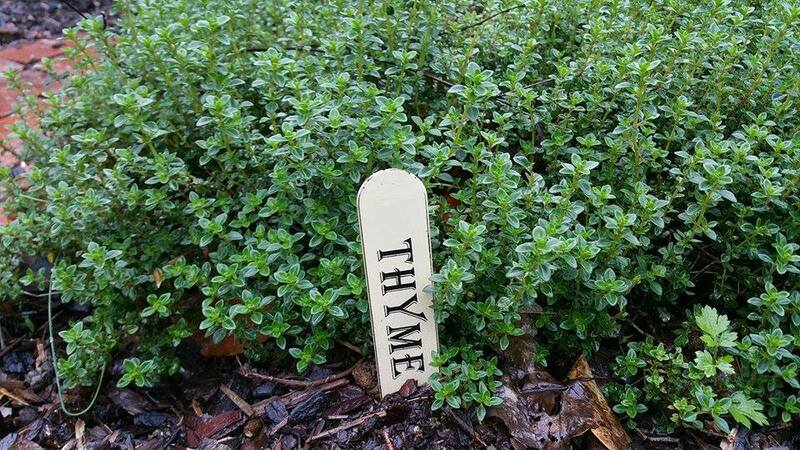 This is where herbs come in. People tend to give too much fruit in a rabbit’s daily diet, and the extra sugar leads to obesity. While a little fruit is perfectly fine, get your variety from herbs. The best thing about fresh herbs, is the fact that from spring to fall, you can grow them yourself, and have this item, basically for free. In the winter months, I purchase them at the store. I love to give them fresh because it is a great way to increase their daily water intake, but I will also sprinkle some dried herbs over their pellets. While the rabbits firmly believe they are getting a great treat, I love the fact that each of these herbs have been specifically chosen to enhance their immune system. Each one is full of vitamins and minerals that a rabbit’s system desperately requires. While pellet companies are great at compacting this into their product, I just feel that free-choice fresh is best, and most natural to their ‘wild’ way of life. 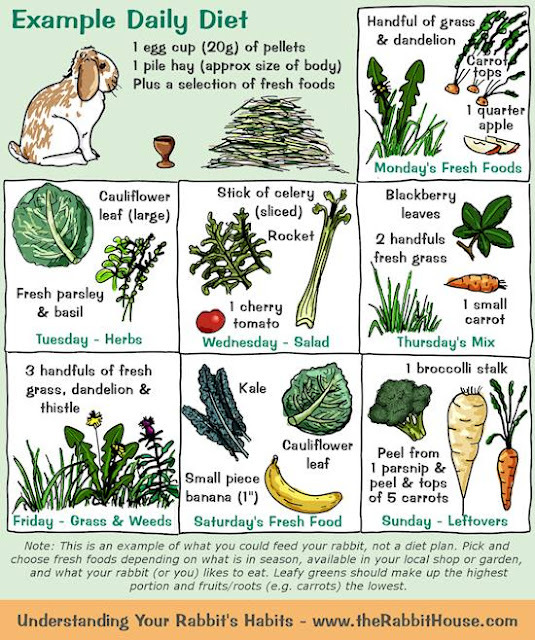 Here is a great example of a ‘meal plan’ that your rabbits will really enjoy from The Rabbit House! They suggest using this as just an example to show variety, and to purchase fresh based on what is in season, and what is available in your local shop. (Also, if you feed grass and weeds from your yard, make sure that there have been no chemicals sprayed on them, and that they aren’t in an area that catches run-off from a road or drive-way). 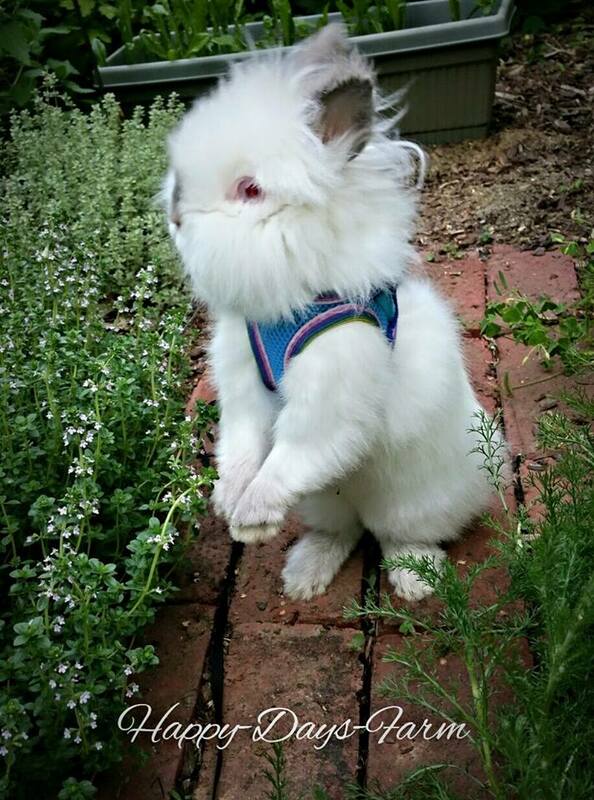 So, keep an eye out for the next installment of Herbs for Rabbits. We are planning our garden, and can’t wait to share it all with you!